The IC-100A and IC-100 (older model) are not the same cartridge. The IC-100 used compression fittings which, if overtightened, could crack the body of the filter. 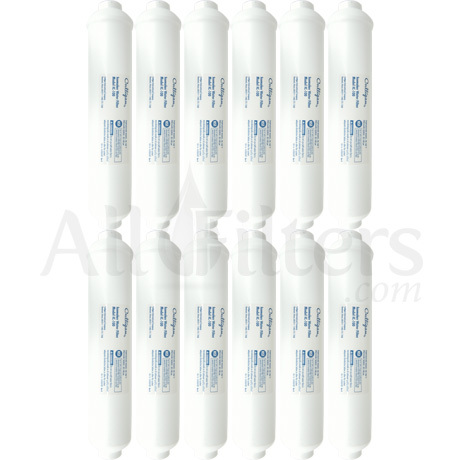 The newer, improved IC-100A uses push connect fittings that make installation quick and easy without causing potential damage to the filter. 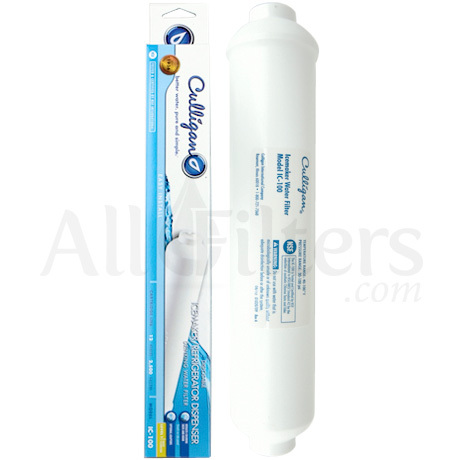 What is the difference between the Culligan IC-100 and IC-100A? The only difference between the filters is the connect fittings. The IC-100 uses compression fittings and the IC-100A uses push-connect fittings. The new industry standard is moving to push-connect fittings because of the potential of cracking the filter by over tightening the compression fittings. Other than the different fittings, the two filters are exactly the same. The IC-100 is no longer being made.